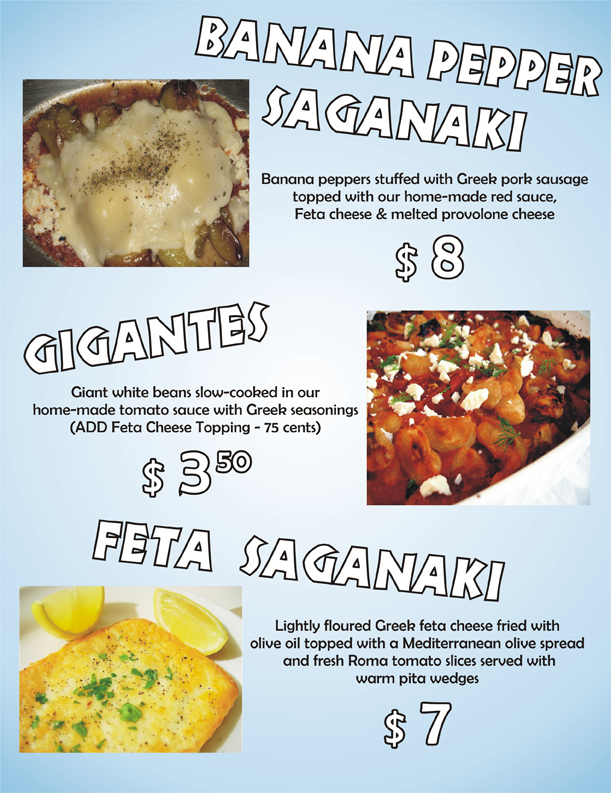 From time to time, Greek Village Grille will feature some incredible Greek foods as specials. 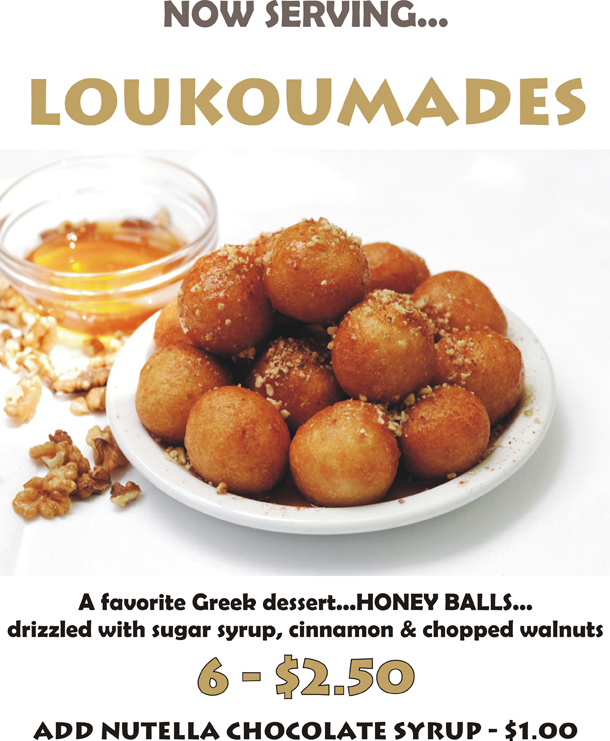 We encourage you to check here often to see what we are up to and what our chef is cooking up. If you have any suggestions or requests for a special, we would love to hear them. 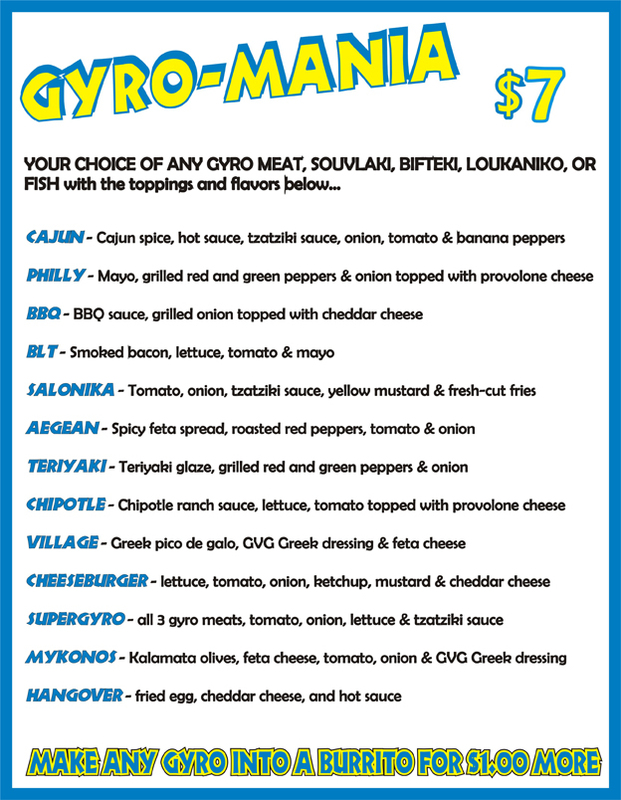 Just give us a call and ask to speak to Tommy at 216.228.GYRO(4976).